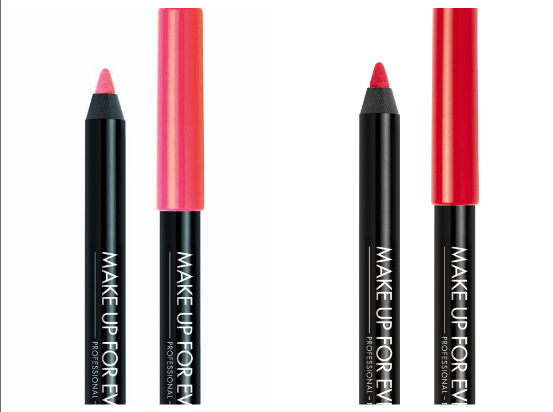 I wrote about the best Waterproof Makeup Products in my Fan Mail Fridays post last week, and I'm gladly adding a couple of products to that from Make Up For Ever, which is one of the leading waterproof makeup brands in the industry. 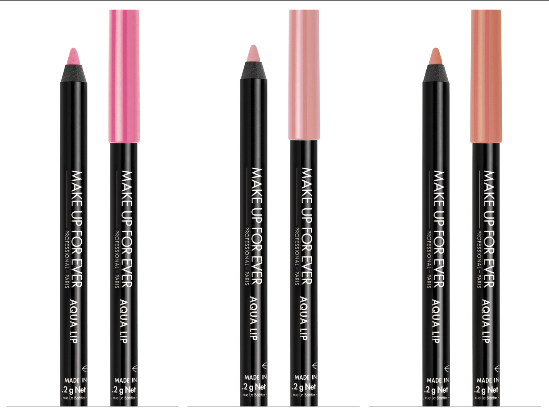 Click READ MORE and take a dive in Make Up For Ever's sea of long- wearing colors! - Two decadent lip colors combined in a single tube with two types of applicator: The tinted lip product comes with a sponge applicator that imparts a high coverage, even finish and the vinyl top coat has a brush applicator that gives a high impact finish. When used together, colors stay put for a polished pout that lasts. - Waterproof and foolproof, this persistent lip liner keeps lipsticks from bleeding around the lips. The result? Impeccable lips that lasts all day long. 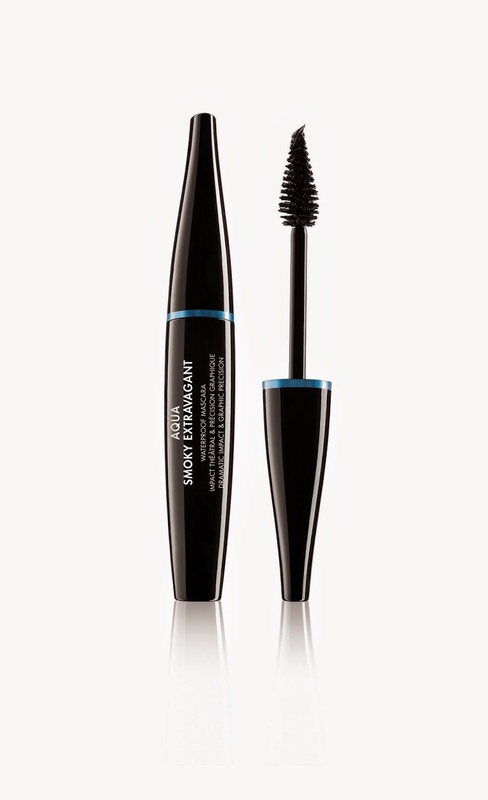 - A cult classic, this all- day mascara is made with a professional blend of Absynnian Oil and Iron Oxide Minerals for an intense, Black hue, Red Seaweed that offers protection and flexibility to the lashes, and Thermoplastic and Resins that improve its water resistance. The wand is designed to reach each lash from corner to corner and formula yields a volumizing and lengthening effect that is visible even from afar. 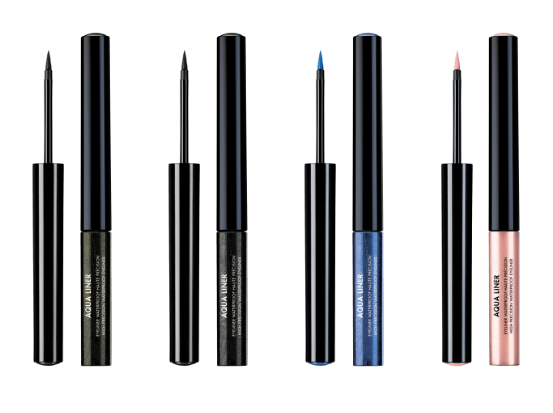 - Create a lasting doe- eye effect with Aqua Liner's 15- color palette that ranges from Black to Blue. Smudgeproof and waterproof, this product is made with Acrylic Filmogen Polymers that gives the product its transfer- proof power while the Color Seal Complex keeps its brilliance and pearl pigments intact for a twinkling gaze that lasts rain or shine, from sun up to sun down. Hah, Rain, I'm not afraid of you because I have these mighty soldiers with me! 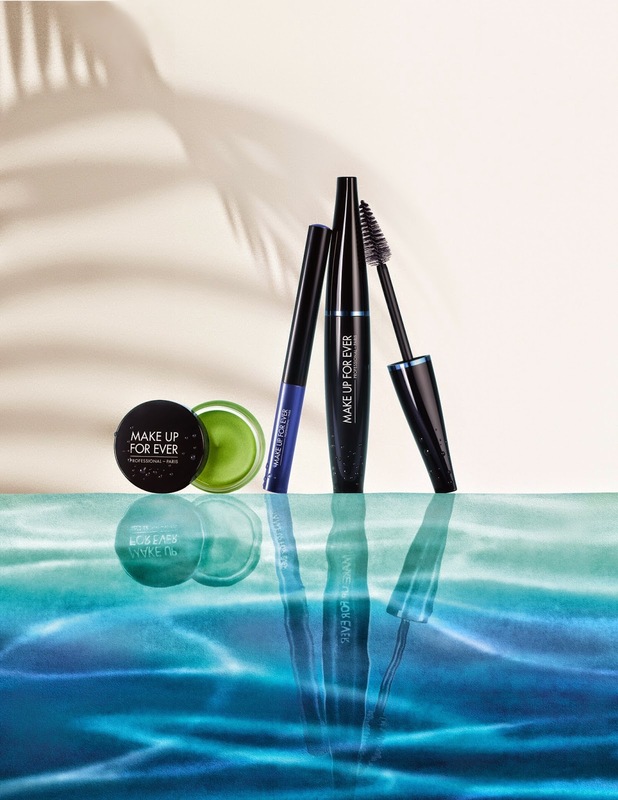 The Aqua Collection is now available in all Make Up For Ever stores. Just visit MAKE UP FOR EVER PHILIPPINES on Facebook for more information about this collection.